Unfinished Satyr Ears from the 2005 family adventure, The Chronicles of Narnia: The Lion, the Witch and the Wardrobe. 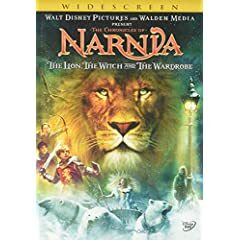 In the film, four kids travel through a wardrobe to the incredible land of Narnia where they learn of their destiny to free it from an evil witch with the guidance of a mystical lion. 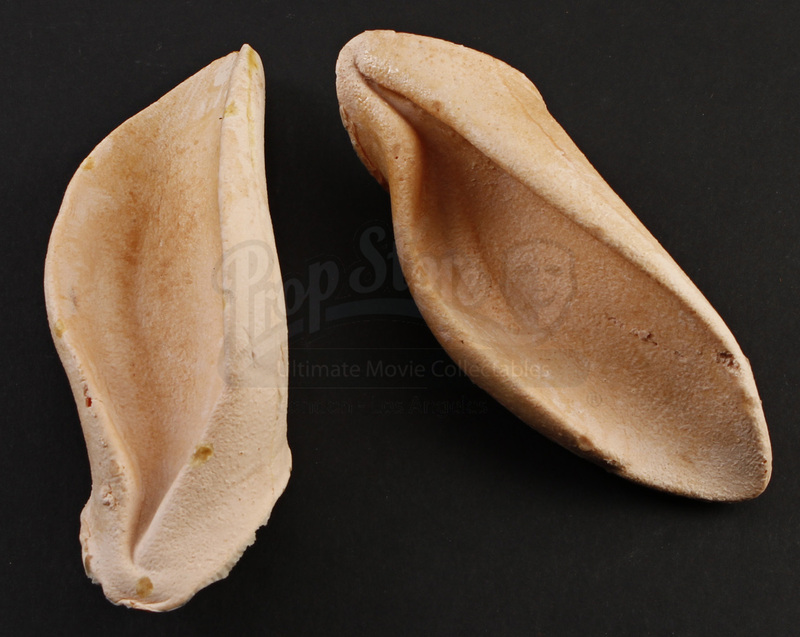 This set of production made ears was an extra set created for the satyr characters. 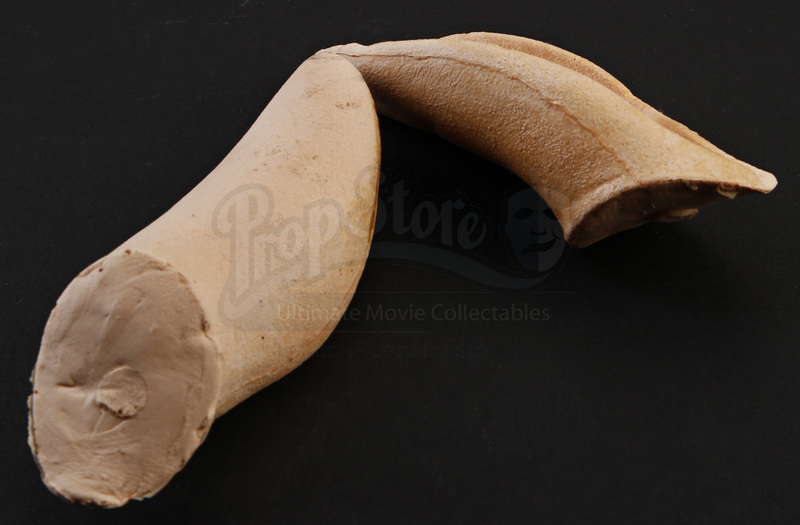 The ears are made from foam latex but were never painted to be finalized, although they share identical dimensions of the satyr ears used in the film. 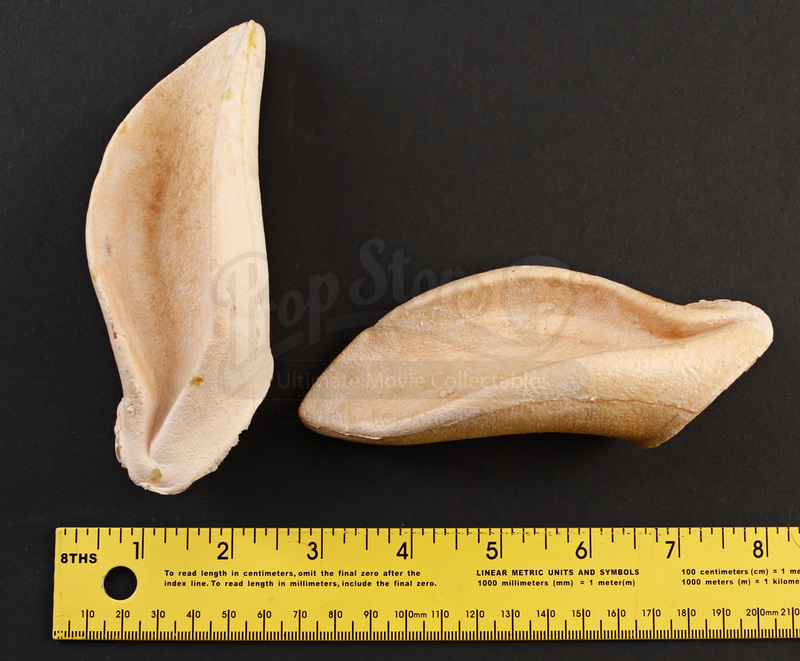 Each ear measures approximately 5” x 2” x 1.5” (13cm x 5cm x 4cm) and remain in good condition.